"In the mid - 2000s, I had the occasion to engage Paul Baron for some various work in Spokane. Also at that time, Gunther Schuller served a full season as Principal Guest Conductor of Spokane Jazz Orchestra. During that season, we had a particular need for Paul when we presented an all - Gershwin concert that included the entire Miles Davis/Gil Evans "Porgy And Bess" album....performed as it is on the recording. " At that time, and on at least three more occasions in these succeeding years, Gunther told me, in various conversational contexts, that "Paul Baron was one of the very finest lead trumpet players he ever had the occasion to work with". "I would add, humbly, that in the nearly five decades of my music career, I concur completely." "I first met Paul when he came through Baltimore on the show Dirty Rotten Scoundrels. I was so impressed by his sound and accuracy. His sense of pitch is right on, his phrasing is so musical, he was so easy to follow . . . "
- John Blount, Trumpet virtuoso, author of Trumpet Solfeggio, recently retired lead trumpet of the Commodores, the United States Navy's premiere jazz ensemble. "Paul Baron is one of the finest lead trumpet players working today. His huge sound puts a glorious shine on everything he plays." "Paul has total command of his horn, no matter the situation, and his musical leadership leaves no one wondering where the time, pitch, and phrasing are supposed to be." 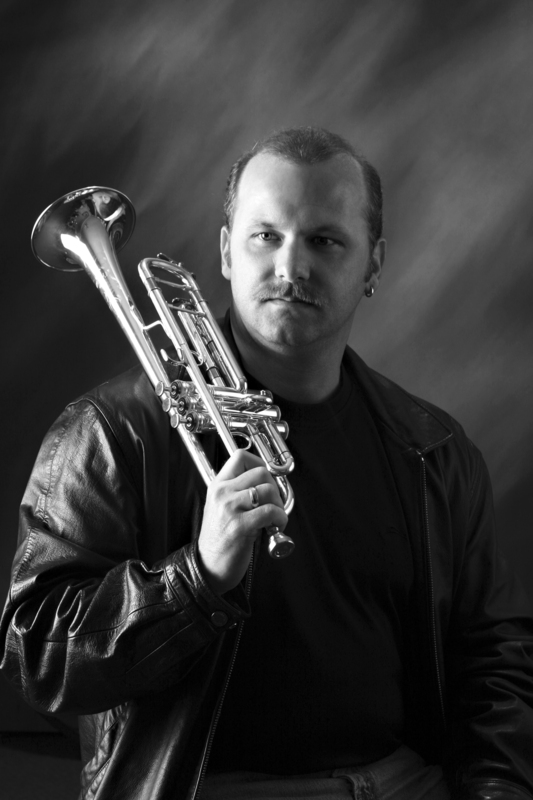 "Paul Baron is a terrific lead trumpet player and an excellent teacher. During a recent clinic at the University of Toronto, he put our students (and me!) through the paces, sight-reading the second trumpet parts from the musical, Spamalot, as Paul played the lead. This effectively demonstrated the range of challenges facing a pit orchestra trumpet player and gave our students the experience of playing in a section with a strong leader who knows the music like the back of his hand." "Paul Baron handles the high notes with as much precision and skill as Duff Goldman and his Charm City Cakes"
- Mark Beachy, review from Examiner.com of "In The Heights" in Baltimore. - Geoff Winstead, Author of "The Real Way To Play TheCat Anderson Trumpet Method" and student of Cat's for over 10 years.